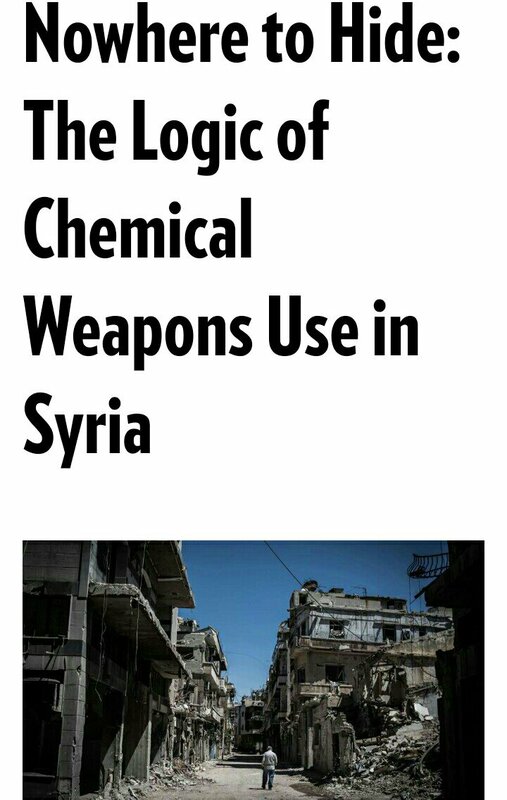 A research by @GPPi found that there have been at least 336 chemical weapons attacks over the course of the Syrian civil war. 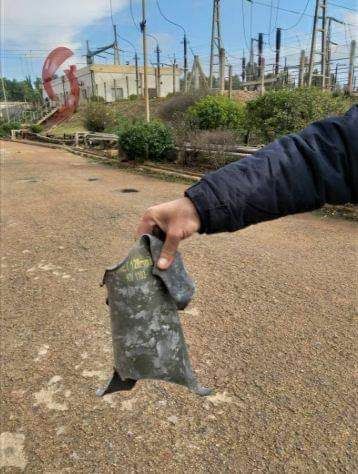 Around 98% of these attacks can be attributed to the Assad government, with the IS responsible for the rest. 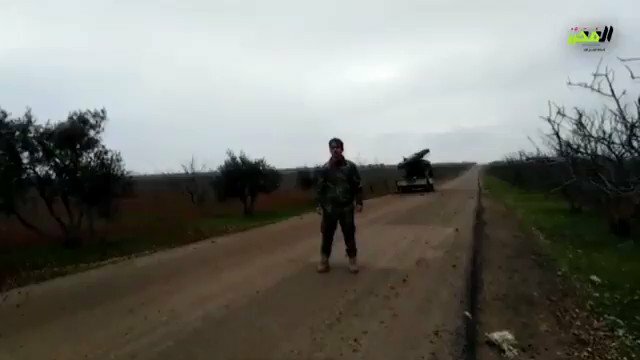 Another footage from Qalaat al-Madiq, Northern Hama. 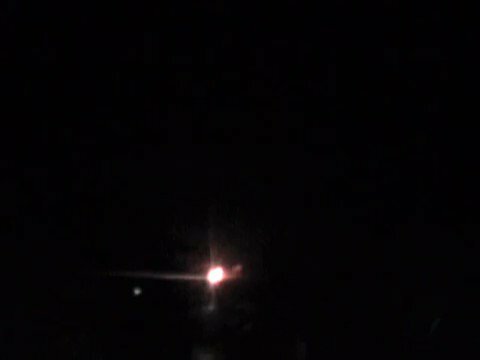 Opposition fighters fire six Grad missiles at Al-Sakilibiya. 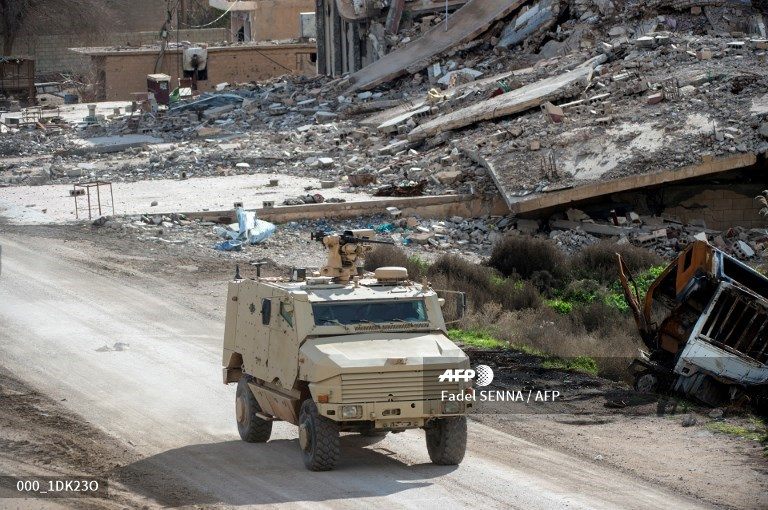 US army says that if the SDF will get aid from Russia or Syria after its withdrawal, it would stop helping the forces. 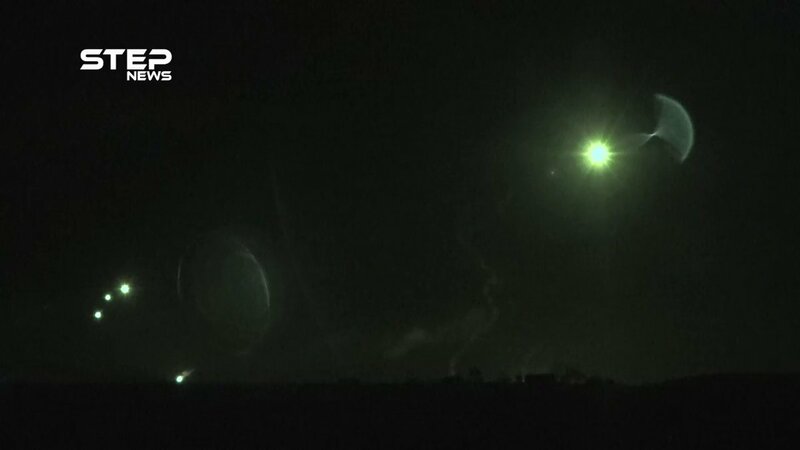 Syria: tonight government bombardment continues, this time on NW. 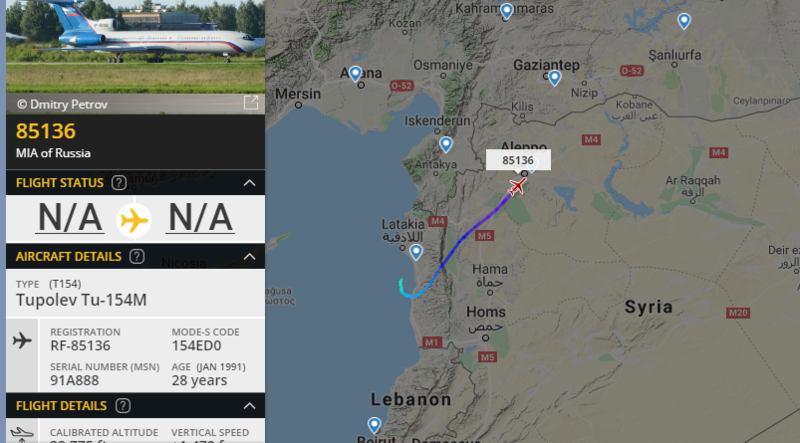 Hama CS. 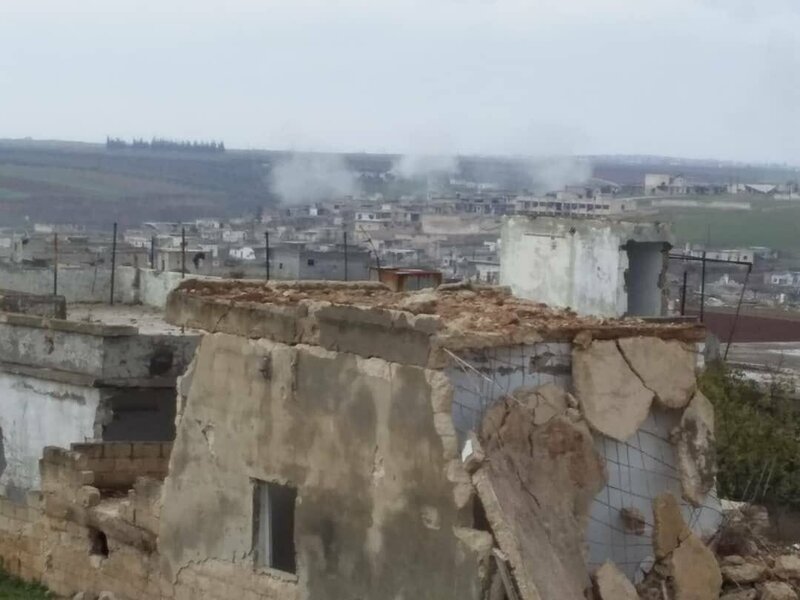 Village of Qalaat Mudiq is struck by heavy artillery deployed in area of Suqyalbiyah. 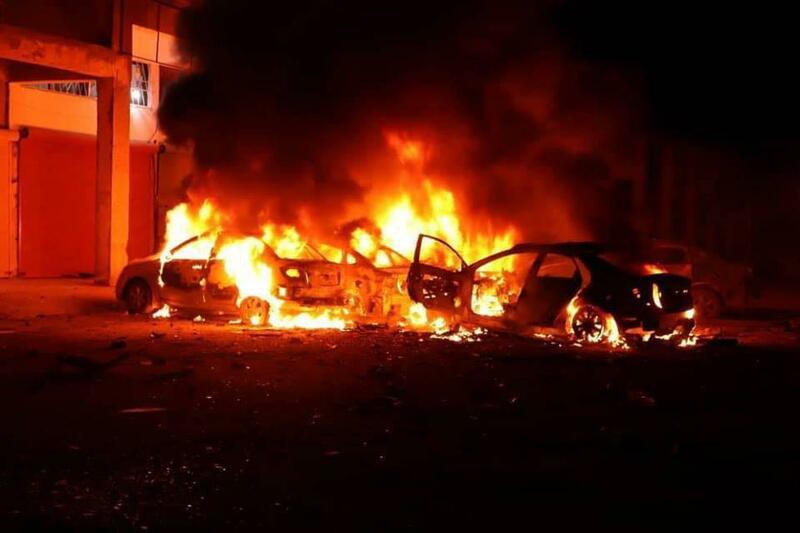 A carbomb exploded near Hazima roundabout in Raqqa before the break of dawn. Not causing any human victims but 5 cars went up in flames. 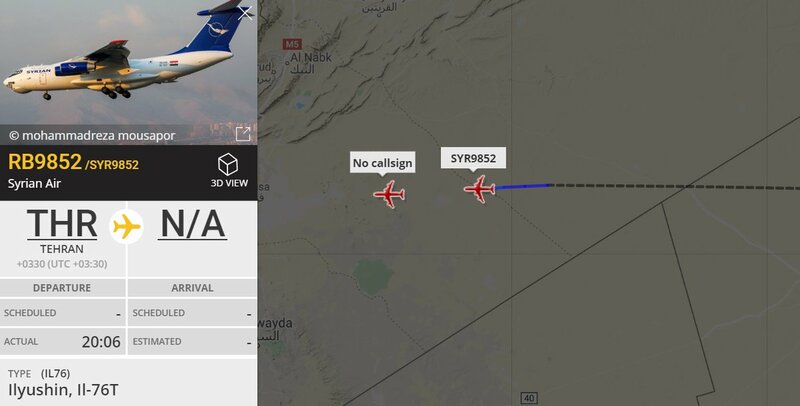 [email protected] Gen. LaCamera tells @barbarastarrcnn "the SDF-they've not only been tremendous partners on the battlefield but what they've been able to do to provide security andstability in the regions that they currently control are absolutely phenomenal and we need to give them credit"
A double cargo flight from Tehran. 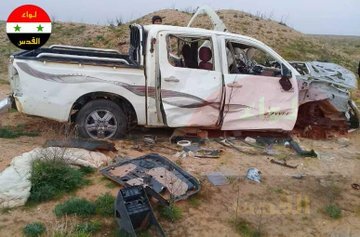 A member of SDF was shot by unknown assailants in al-Husan village in the western countryside of Deir al-Zour. 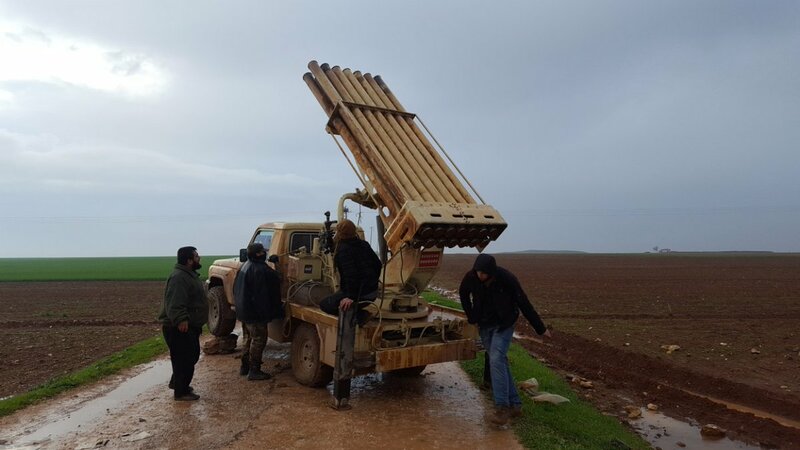 The movement of Ahrar al - Sham bombarded with Grad rockets the city of Qardaha in the Syrian coast. 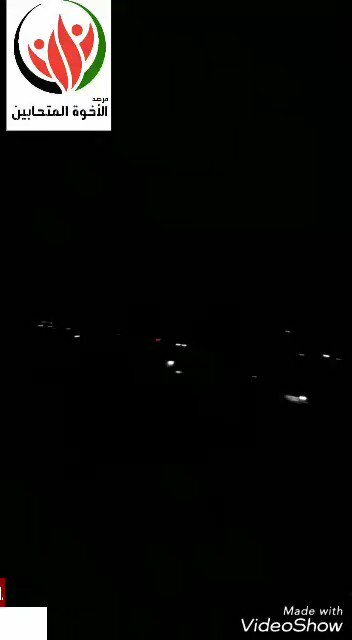 An artillery targeting the village of Tal al-Sakhr. 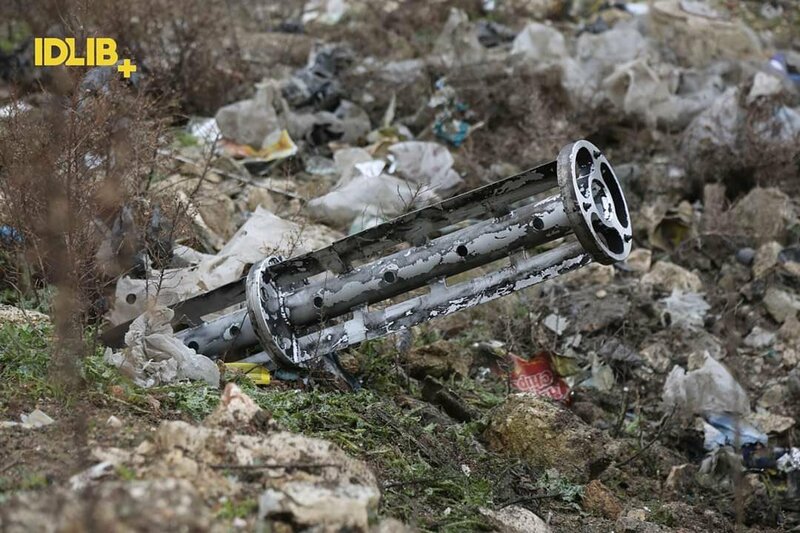 The rebels target the city of Qardaha, the birthplace of Bashar al-Assad with 80 Grad rockets in response to the shelling of civilians in the countryside of Idlib. 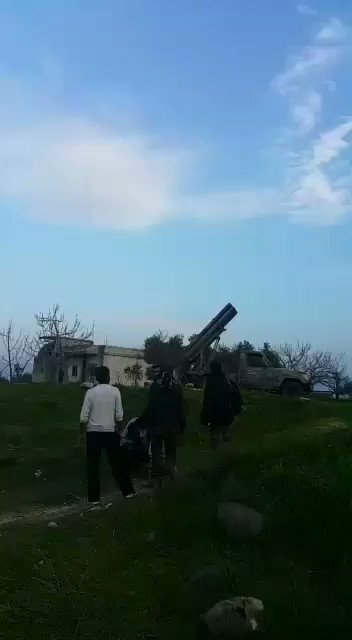 Jaish Al Nasr bombards the village of Abu Dali with Grad missiles. 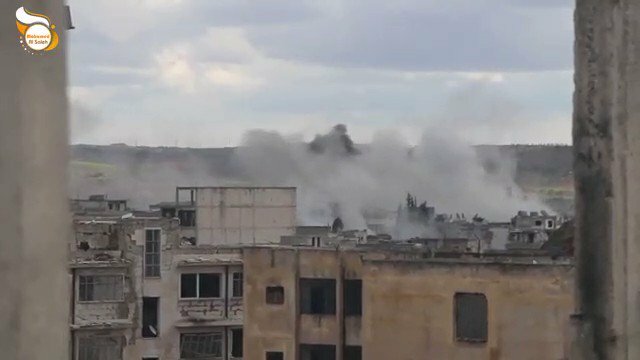 The first moments as the pro-Assad forces targeted the popular market in the city of Maaret al-Nu'man with high-explosive rockets. A Kurdish SDF fighter took some photos with the rescued SDF prisoners. Their health is in good condition. 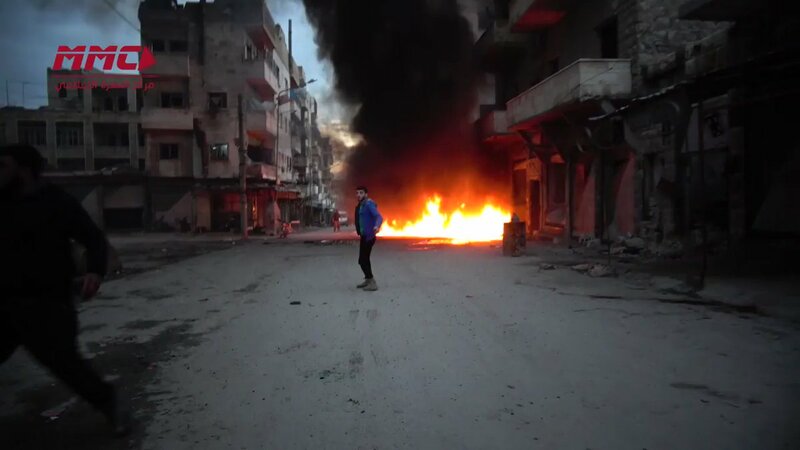 Syria: fire and large crater visible after an artillery strike hit tonight a market street in town of Maaret Numan. 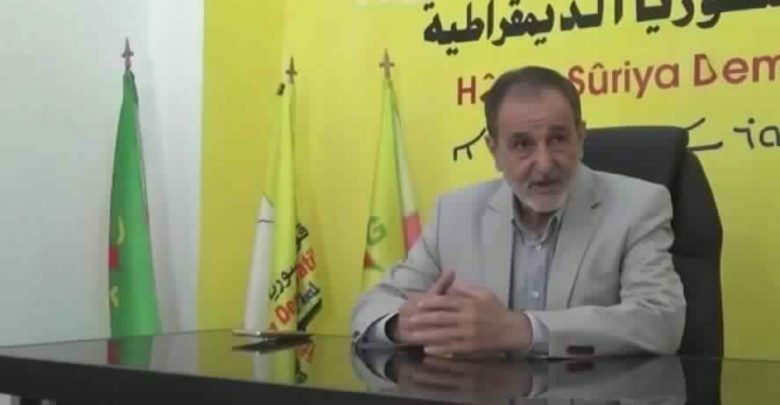 Riad Darrar, co-Leader of the National Council Council of Democratic Syria says: "The Egyptian role is essential in the region and we can agree on its presence in eastern Euphrates under the threat of Turkey"
Ahmed Aboul Gheit, the secretary-general of the Arab League, said SDF should be supported to establish control over their own territories.He called on Damascus to “moderate its position,” and effectively withdraw its stated ambition to recover the territory it still does not control. 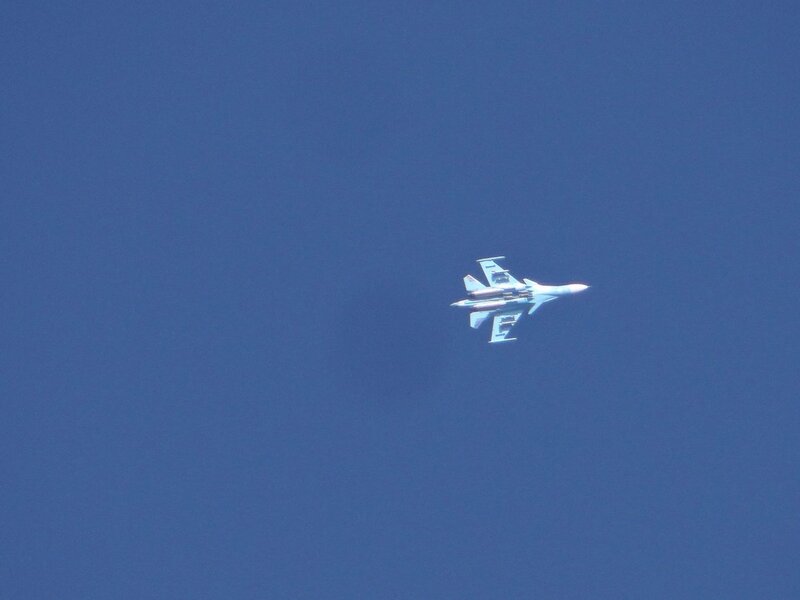 The opposition forces are targeting the positions of the pro-Assad forces in the town of Maharada, northwest of Hama. 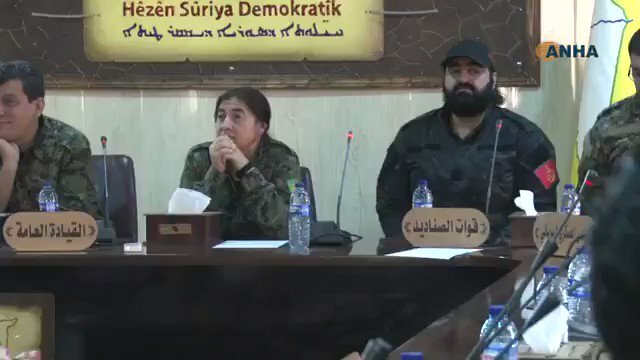 SDF General Military Council meeting started in presence of prominent commanders The meeting of the General Military Council of the Syrian Democratic Forces (SDF) started in the city of al-Hasaka in the presence of the members of the council of the commanders of SDF. 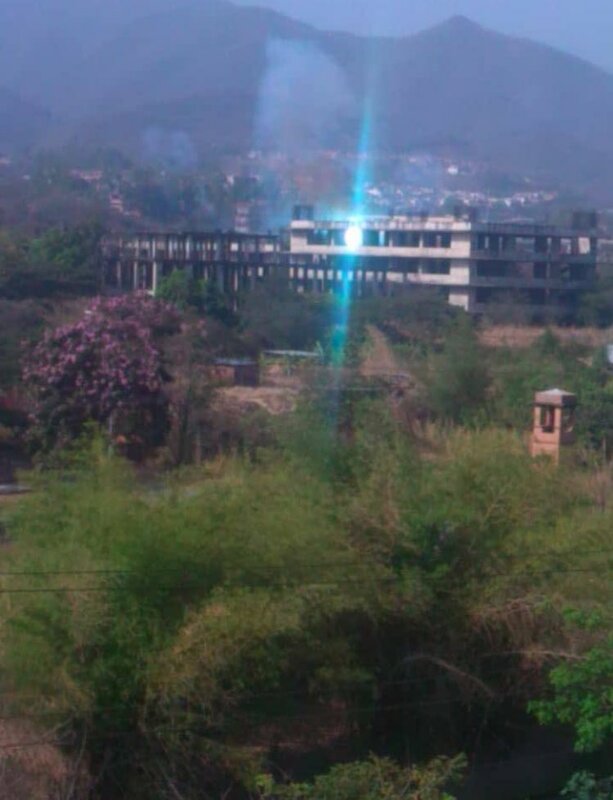 1 killed in renewed shelling onKhan Sheikhan. 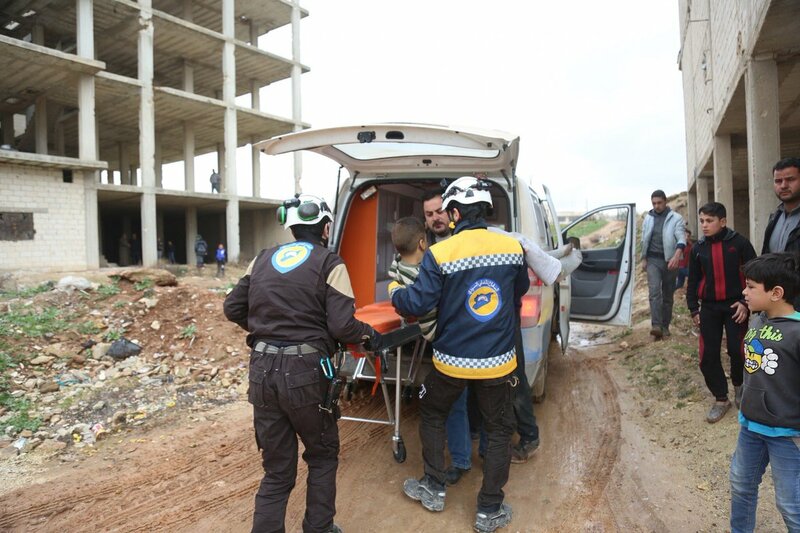 Woman was killed and two others wounded by a renewed missile bombardment of pro-Assad forces on the town of Maaret al-Nu'man in southern Idlib countryside. New Syria UN Envoy Geir Pedersen discusses latest effort to end conflict, standing before reps of Turkey, Lebanon, Arab League, Russia and US. 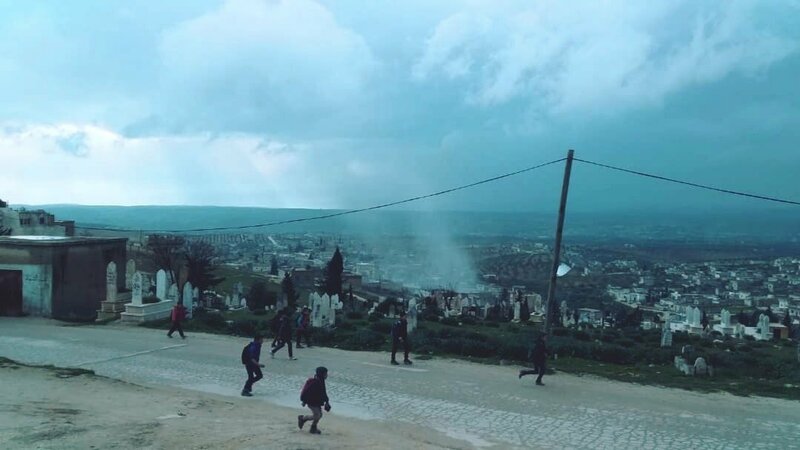 Syria: again today Khan Sheikhoun is under non-stop bombardment by government, randomly pounding town and outskirts with heavy artillery. 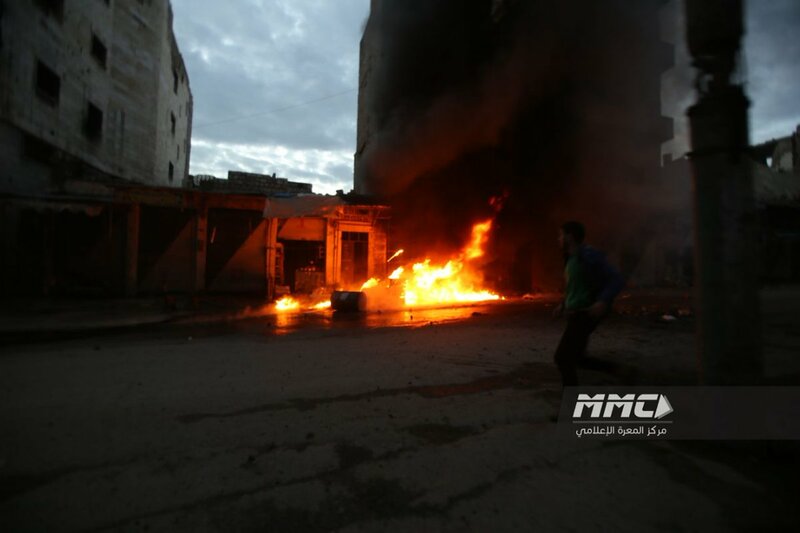 Several residents wounded in addition to a woman burned alive. 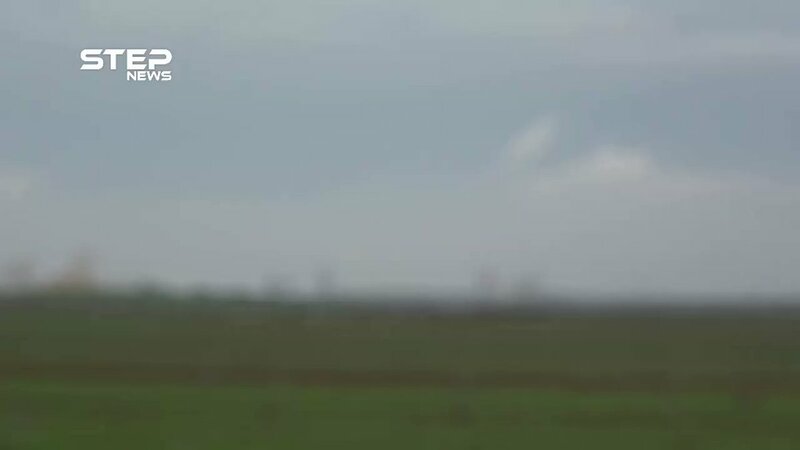 US special envoy on Syria James Jeffrey: The withdrawal from Syria will be gradual and in consultation with allies. Assad is speaking to heads of local councils from all the Syrian governorates. 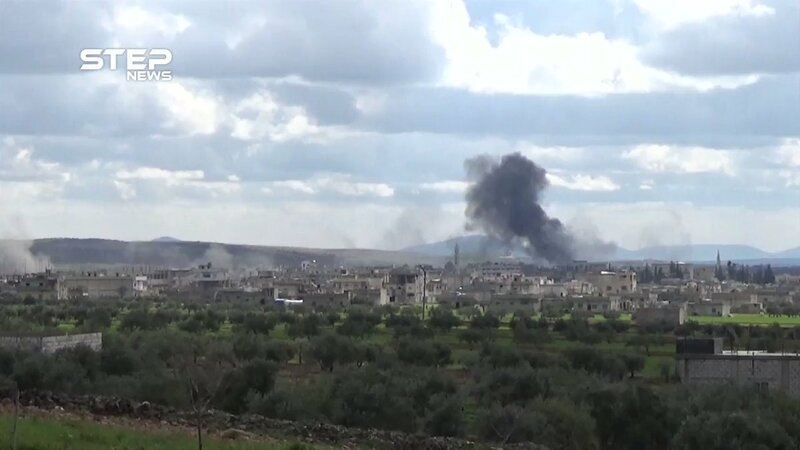 The town of Khan Sheikhun in the southern countryside of Idlib is getting bombed now. 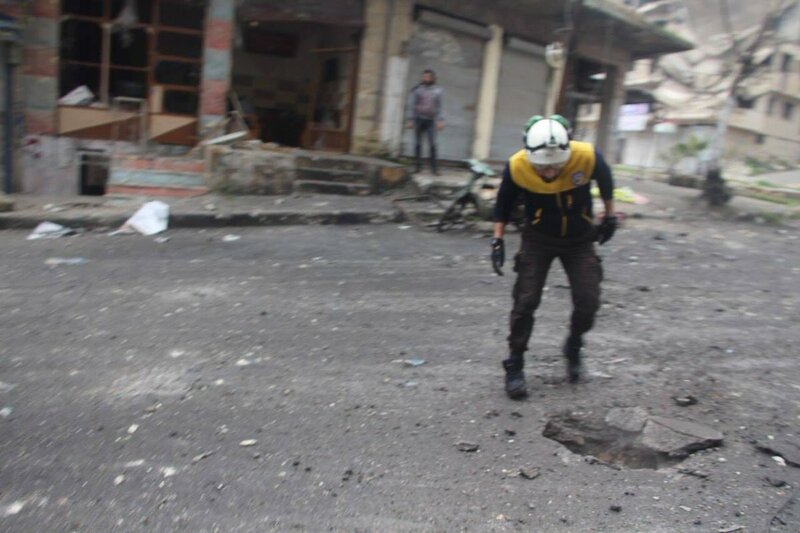 5 dead as result of shelling on Ma'arat al-Nu'man, Idlib among the dead a woman and her child from the eastern Ghouta. 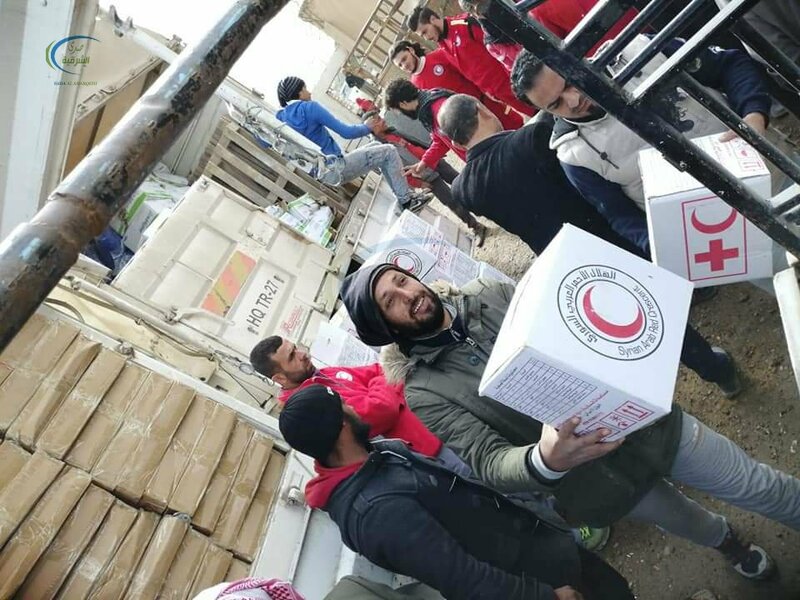 Deir Ez-Zor: Syrian Red Crescent, SDF and the Deir Ez-Zor Civil Council is distributing food aid to Hajin people. 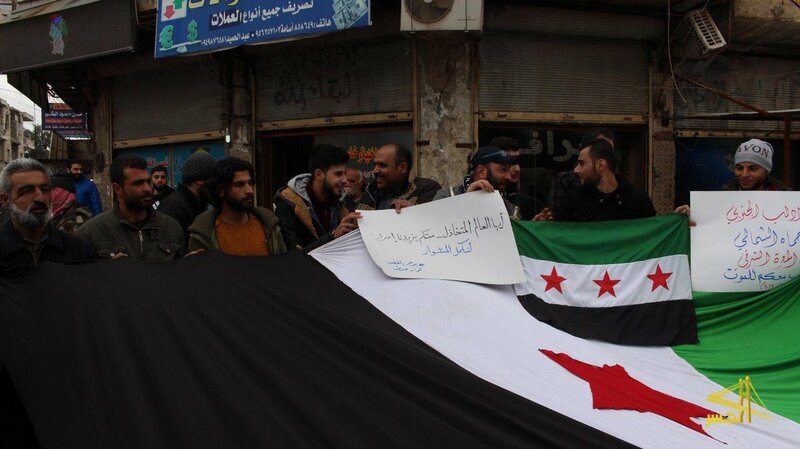 The Deir Ez-Zor Civil Council has distributed aid to Hajin people over the past week. 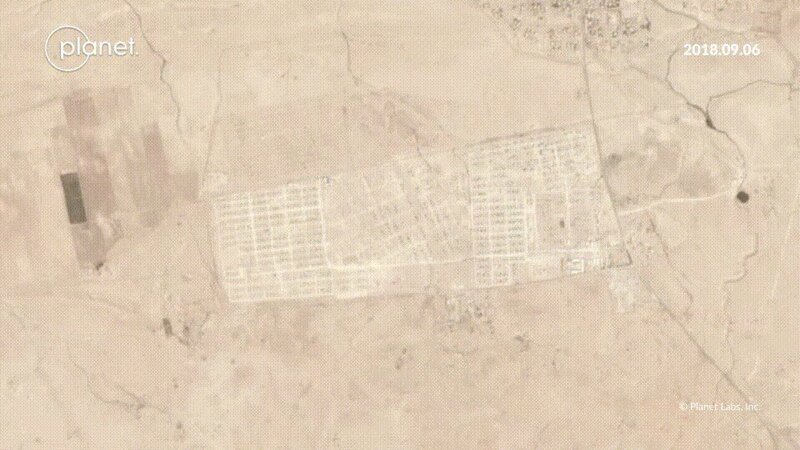 Dozens of civilians from the al-Bagouz camp east of Deir al-Zour went to the control areas of the SDF militia and were transferred to the Omar oil field for clearance and then transferred to al-Hasakah camps. 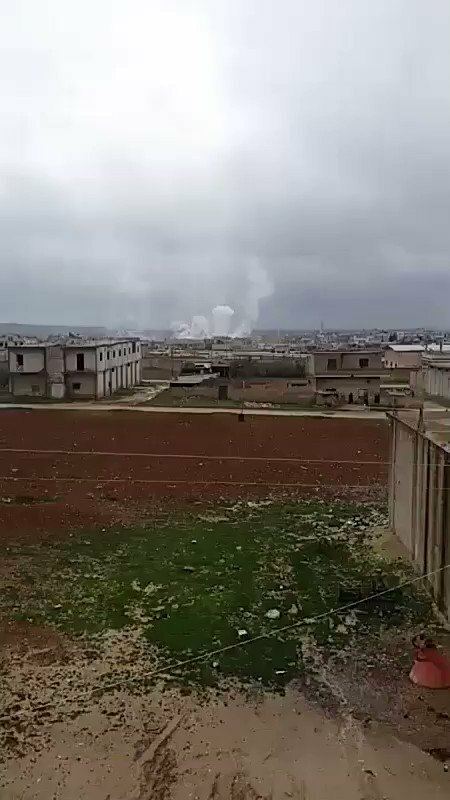 Artillery and missile bombardment targeting the cities of Maaret al-Nu'man and Khan Shekhon in southern Idlib countryside. 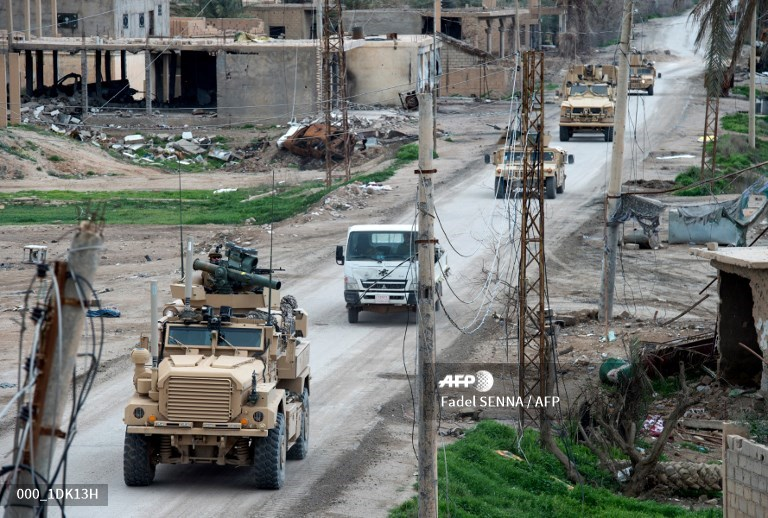 The SDF carried out a campaign of arrests and raids in Diban town east of Deir ez-Zur. 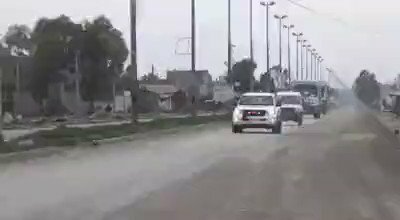 ISIS sleeper cells attacked SDF in Busraya earlier today. 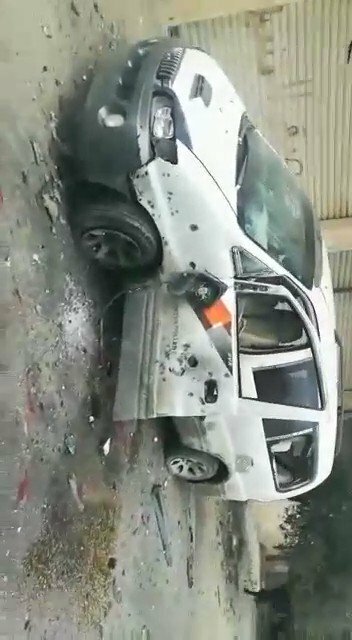 The attack was repelled and ISIS militants including "Fayyad Abu Farwa" was killed in today's clashes. 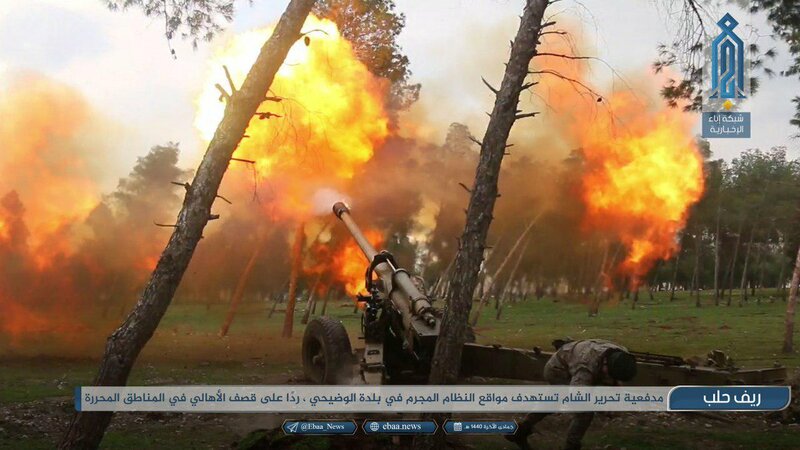 Artillery shelling targeting the towns of Jazariya and Zamar in south Aleppo. 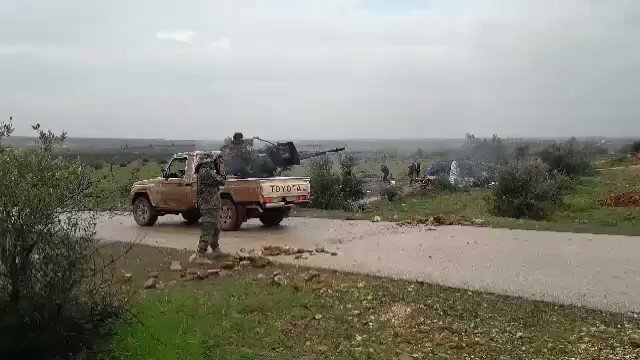 Another footage showing NLF targeting SAA positions in Northern Hama. 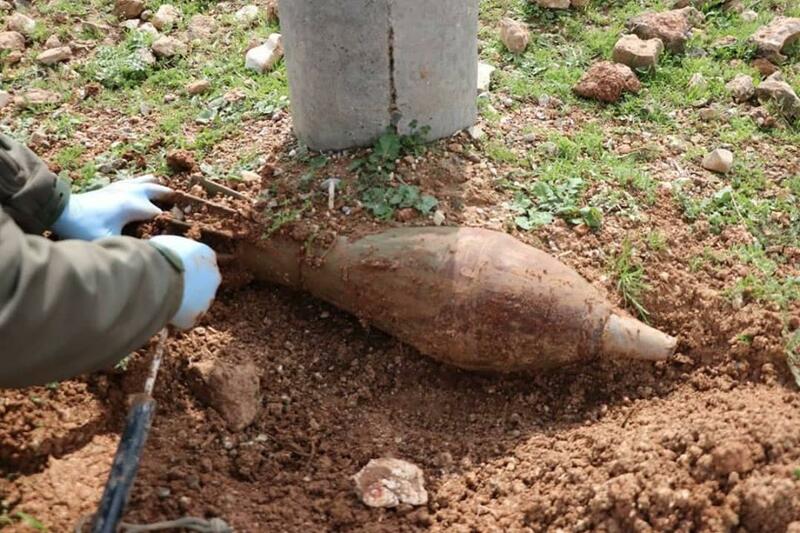 26 rockets were fired at the village of Tal Asas in Idlib. 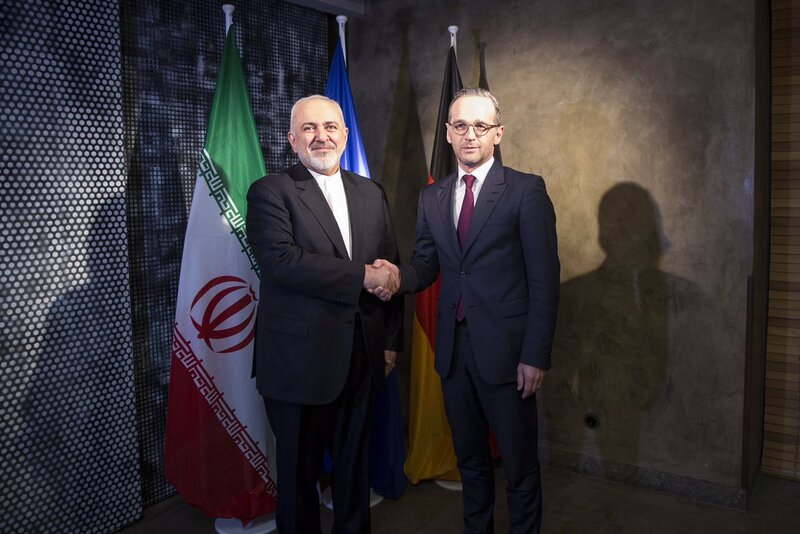 Germany MFA: We need a constructive dialogue with Iran on political solutions for Syria and Yemen, says Foreign Minister @HeikoMaas after his talk with Foreign Minister Zarif. 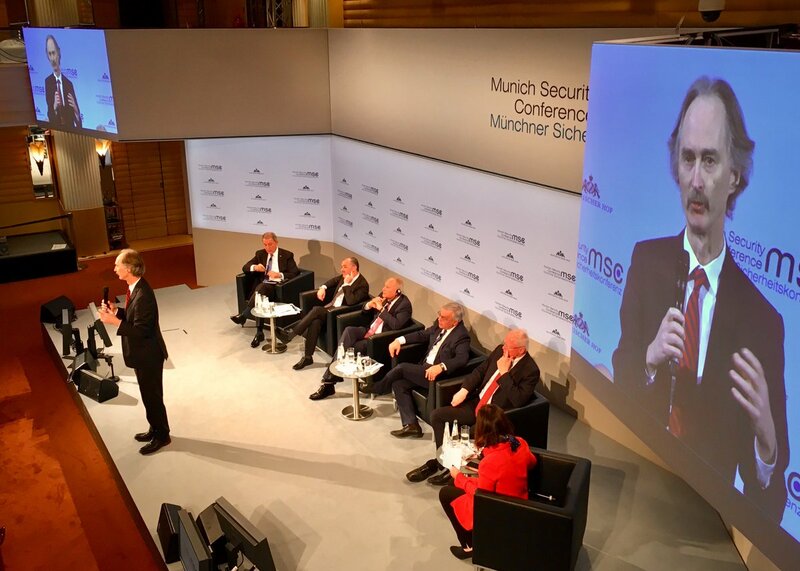 We adhere to JCPOA, as long as Iran does so. 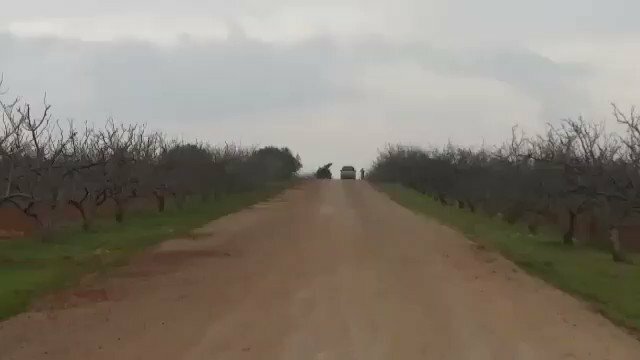 Another footage showing HTS targeting SAA positions in Northern Hama. 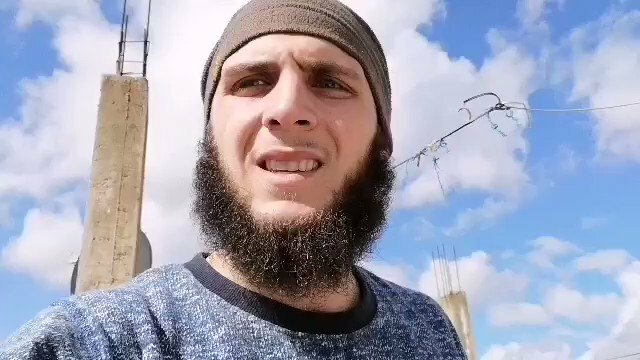 HTS targeting SAA positions in Northern Hama. 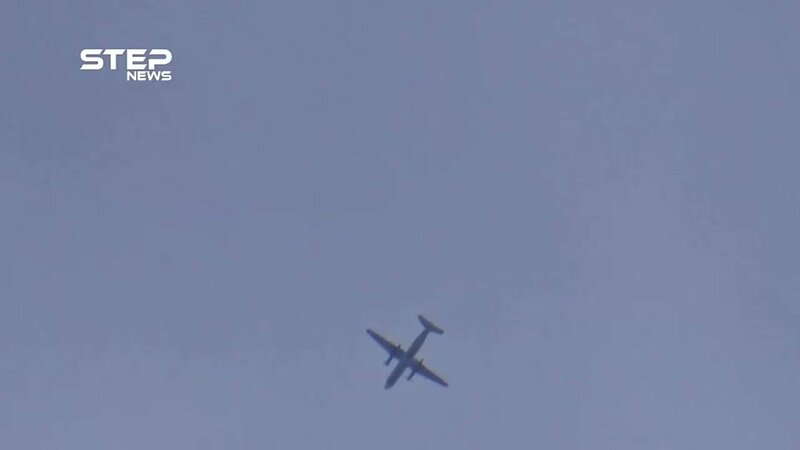 The opposition forces heavy artillery targeting the positions of the pro-Assad forces based in Jabal Zein al-Abidin, north of Hama. 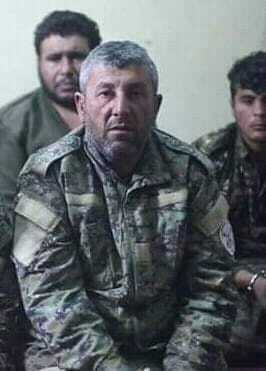 Syrian Democratic Forces claim have freed over 10 fighters which were in ISIS prison, including ibrahim Shabou from the Syriac Military Council. 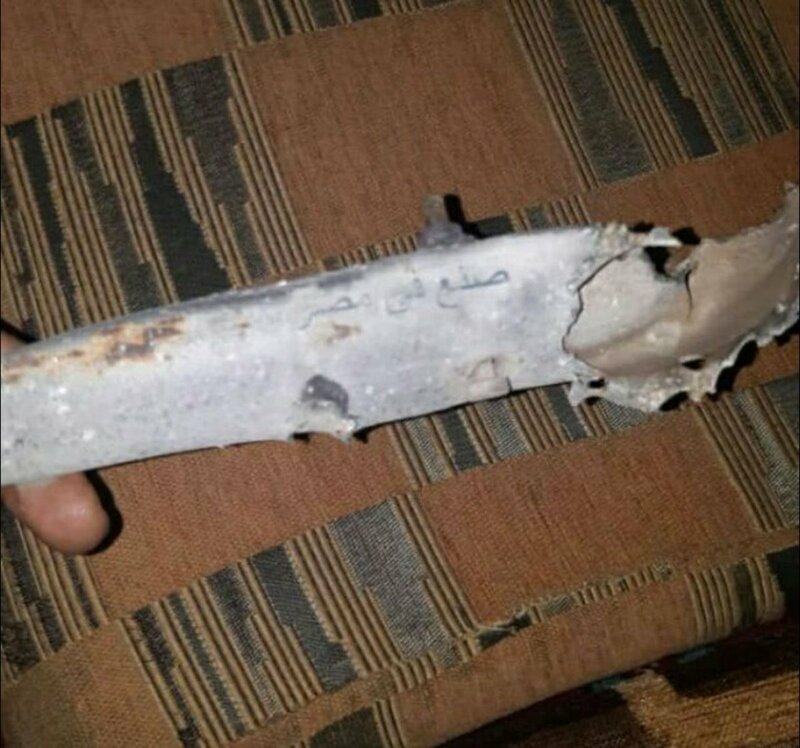 Opposition forces target sites in the area of Musayaf with rockets. 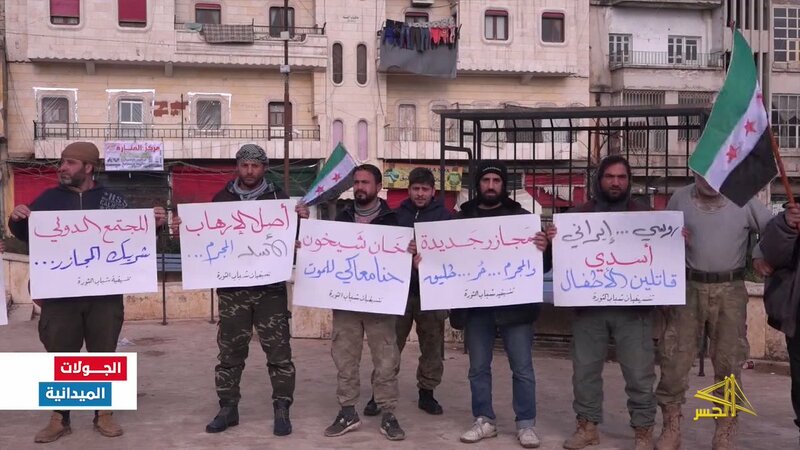 Civilians in Saraqib protest against indiscriminate SAA shelling on Idlib region. 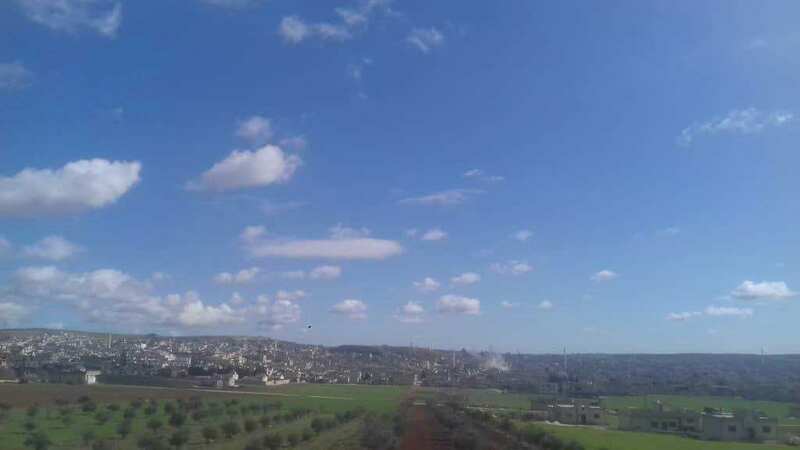 Pro-Assad forces targeted the town of Kafr Sajnah in the southern Idlib with artillery shells, and there were no reports of casualties until now. 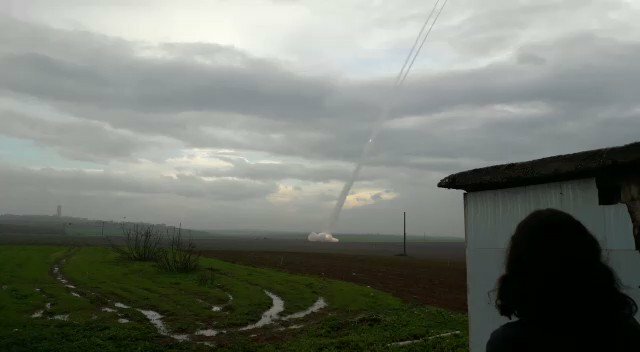 A rocket attack targeting the city of Latamna in the northern Hama countryside.  In response to the shelling of civilian areas in Khan Shaykhun, HTS targeted SAA positions in Northern Hama. 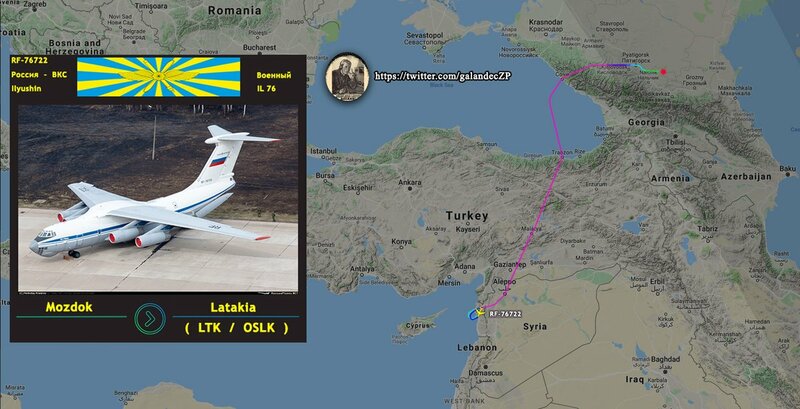 Russian FM says the Syrian military will create a plan to go after the terrorists in Idlib. 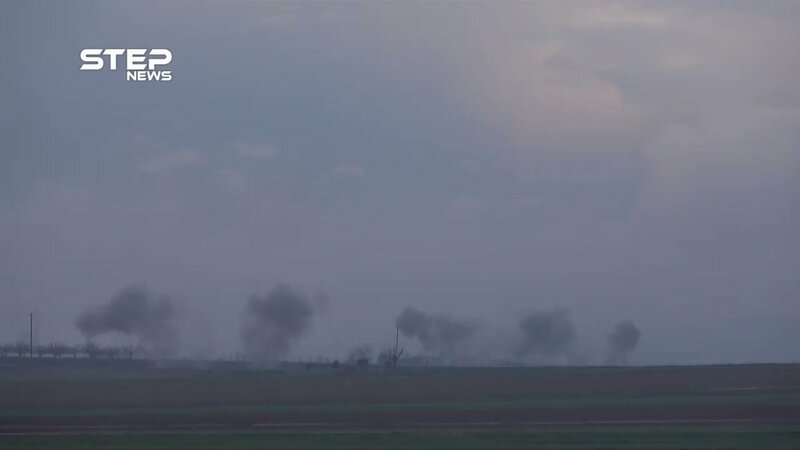 SAA continue shelling on the al-Ghab plain: Qaalat Al Madiq, al-Hawiz and the Ras al-Ras bridge.